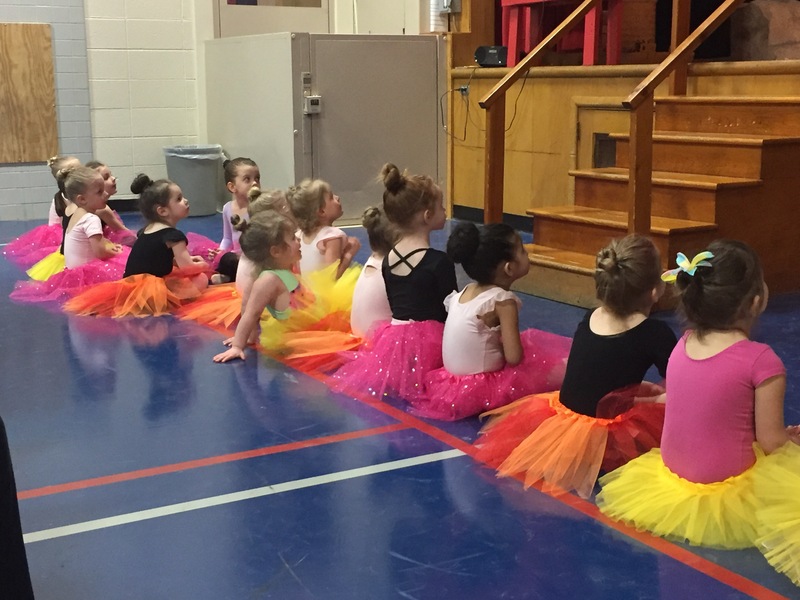 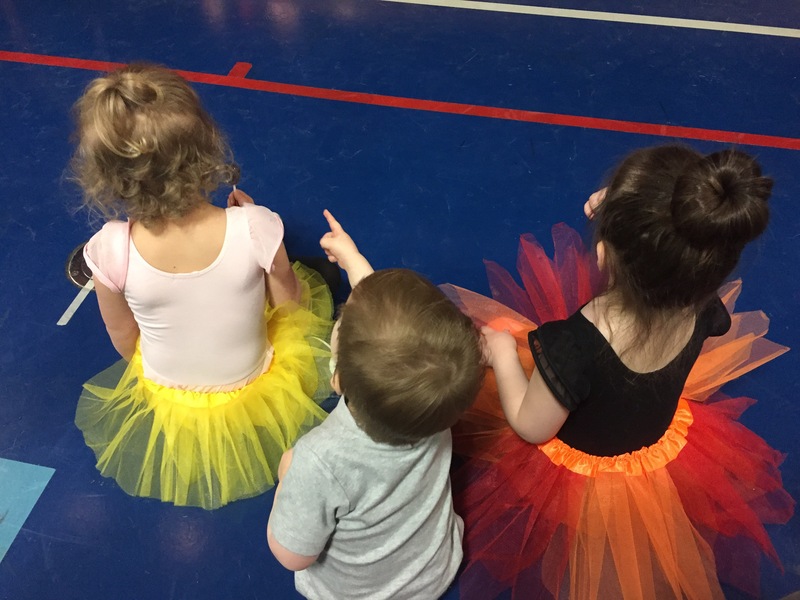 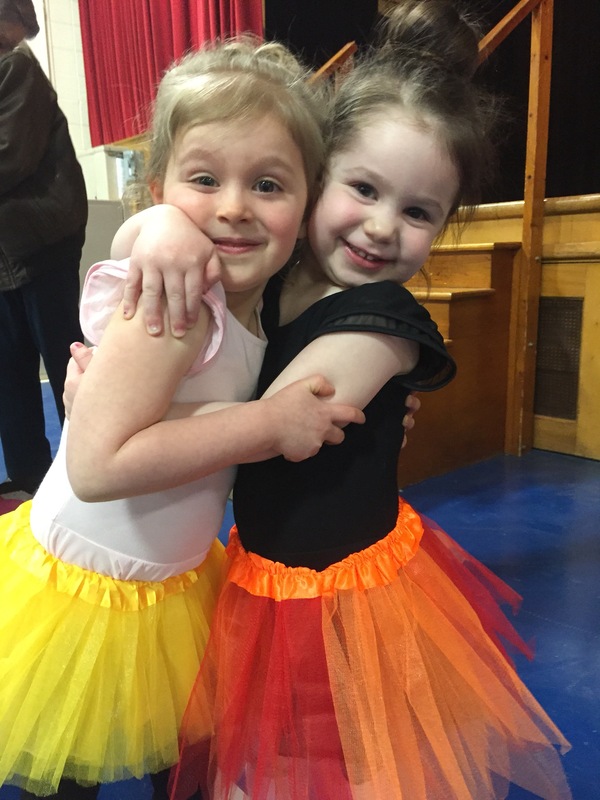 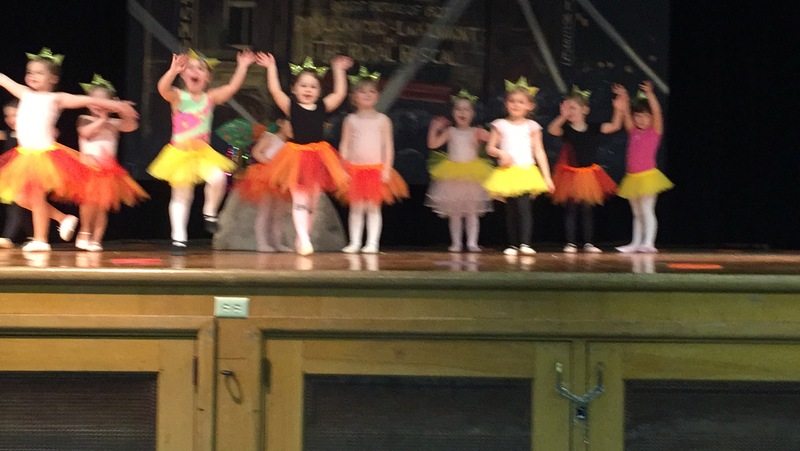 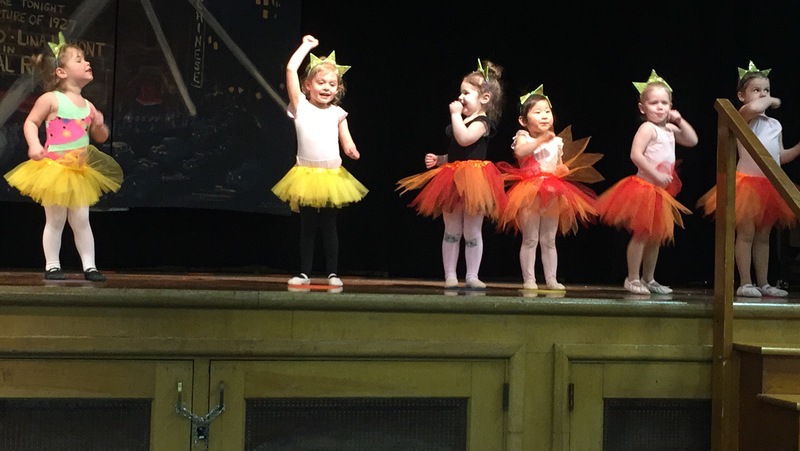 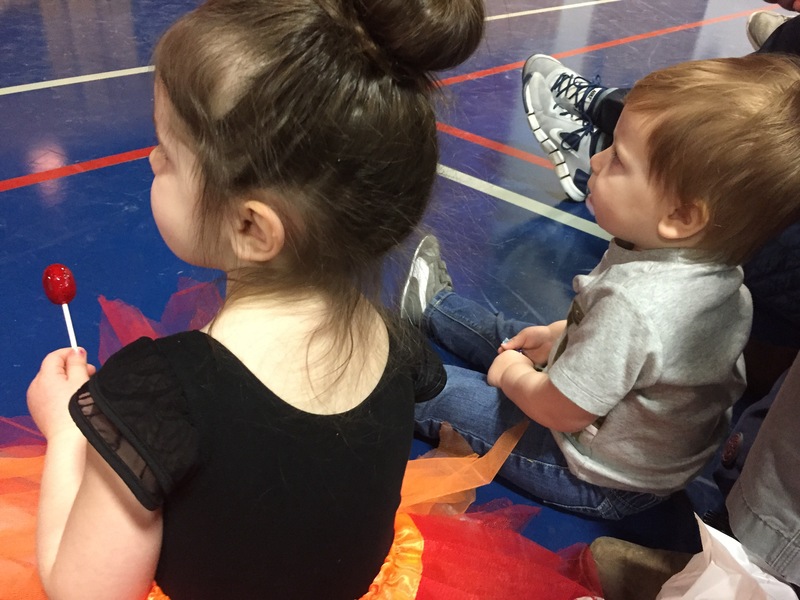 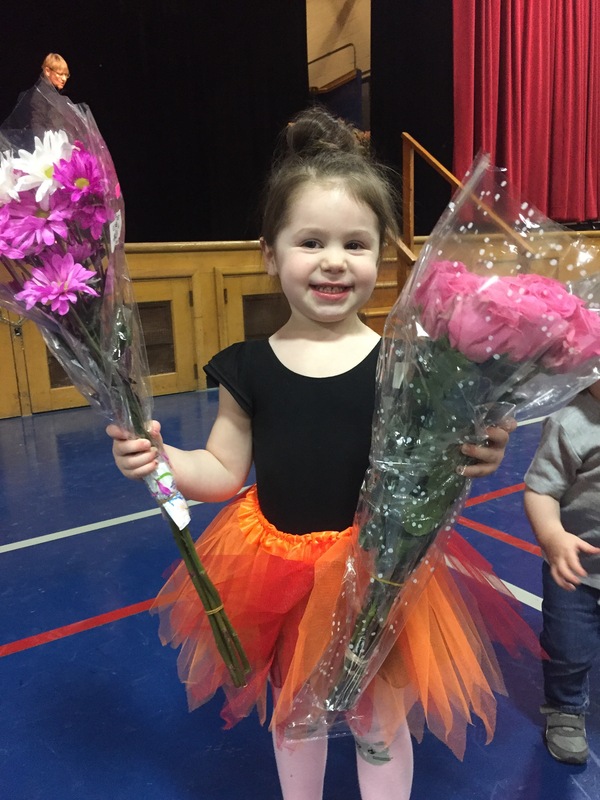 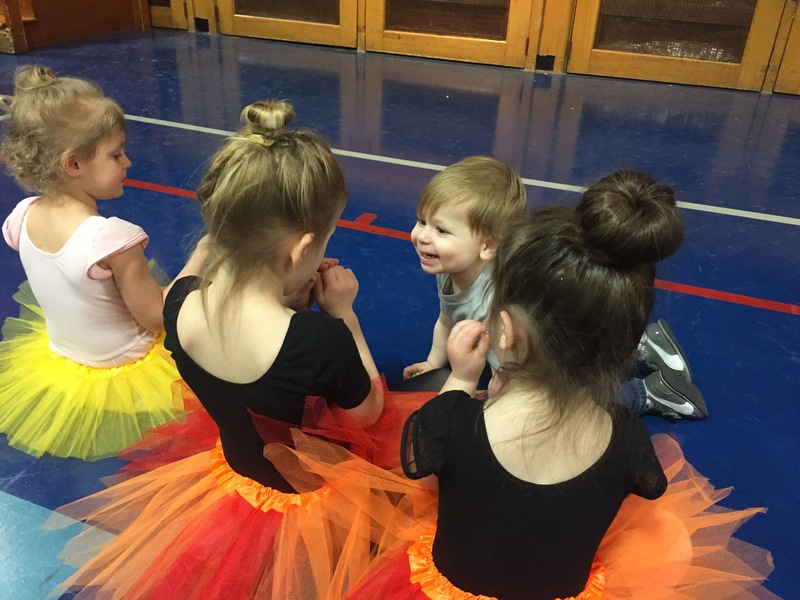 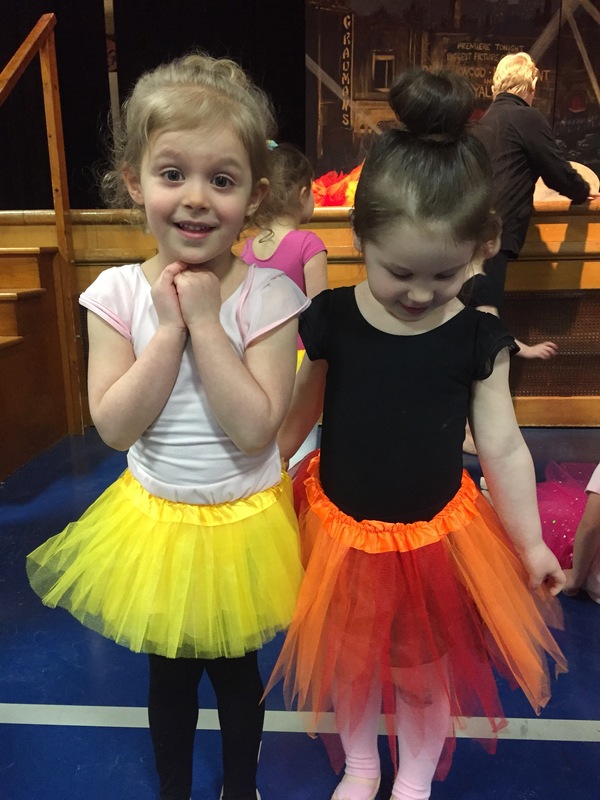 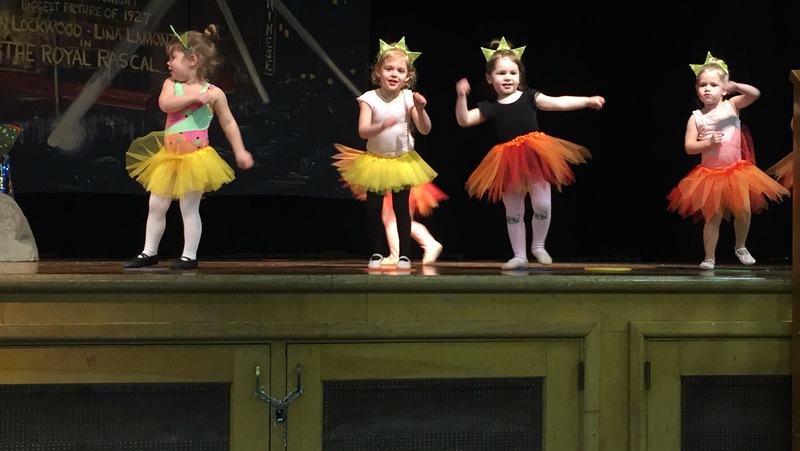 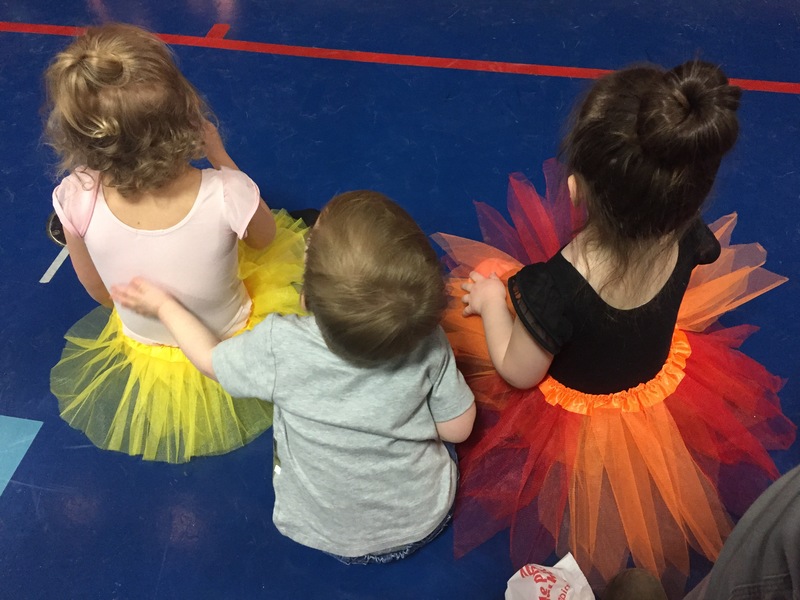 Miss C had her second-ever dance recital on Friday night and, from a totally non-biased perspective, let me just say that she totally nailed it! 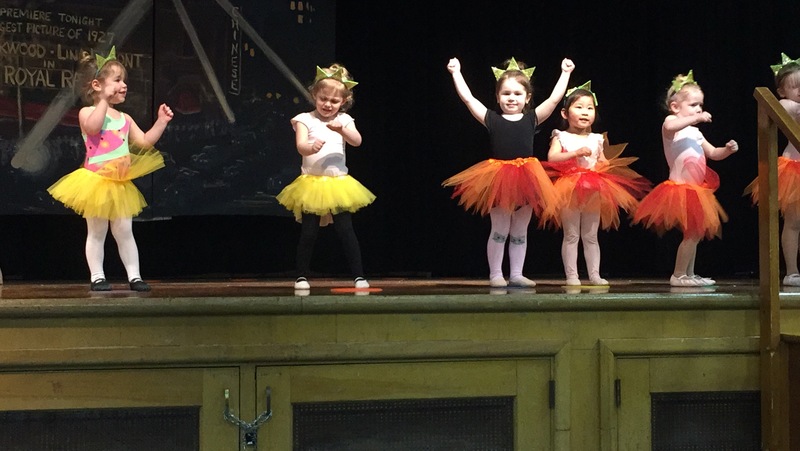 The dance was absolutely adorable, she looked like she was having a blast and it was just absurdly cute! 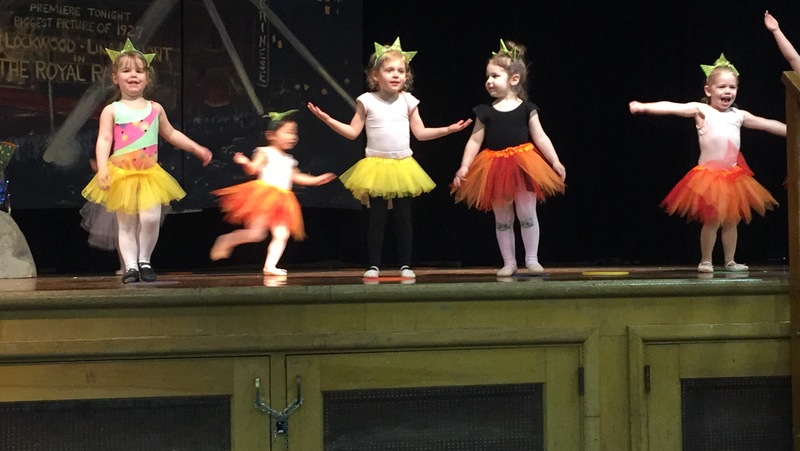 Brace yourself… here’s a video of the cutest goldfish ever!